National Institute of Electronics & Information Technology offer various services for NIELIT’s Information, Electronics and Communication Technology (IECT) courses through the Common Services Centres (CSCs) ( NIELIT ) O/A/B/C Level, BCC, CCC online Course Registration Application form available on Digital seva portal.NIELIT will get funds from CSC SPV for automation of its activities related to citizens, specially students, and these services will be delivered through CSC kiosks also. This would give more facilities to students for online registration, online examination form filling, on line accreditation form filling, on line expert registration, on line result certificate printing etc. At present, NIELIT has thirty five(35) offices located at Agartala, Aizawl, Ajmer, Aurangabad, Calicut, Chandigarh, Chennai, Chuchuyimlang, Churachandpur, Delhi, Gangtok, Gorakhpur, Guwahati, Imphal, Itanagar, Jammu, Jorhat, Kohima, Kolkata, Kokrajhar, Kurukshetra, Leh, Lucknow, Lunglei, Pasighat, Patna, Ranchi, Ropar (Rupnagar City Centre), Senapati, Shillong, Shimla, Silchar, Srinagar, Tezpur, Tura with its Head quarters at New Delhi. It is also well networked throughout India with the presence of about 700 + institutes. On clicking Confirm & Pay button, VLE will be redirected to their CSC Wallet page, where the requested amount will be deducted from his/ her Wallet. VLE can collect the fee from users. 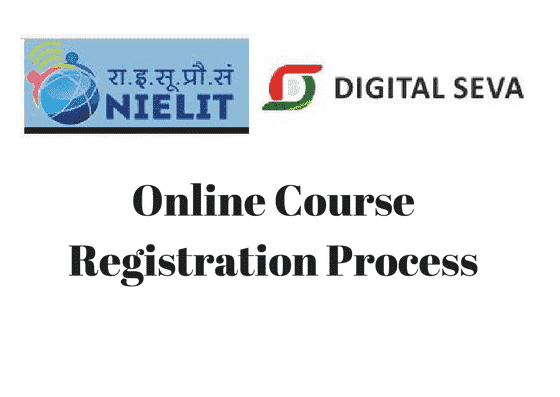 On successful submission of the form, the details will be forwarded to NIELIT for scheduling the examination. VLEs to visit the assigned Examination Center for appearing for the examination. Course on Computer Education for VLEs in Rural India through the National Institute of Electronics and Information Technology (NIELIT, formerly known as DOEACC Society), is a project supported by the Department of Electronics and Information Technology (DeitY),Ministry of Communications and Information Technology, Government of India. 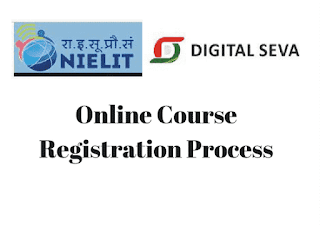 The objective of the project is to train 1,00,000 CSC Operators/ VLEs on NIELIT’s Course on Computer Concepts (CCC) in all the States of India. The total duration of the course is 80 hours. Under this project, 1,00,000 VLEs will be trained across the country by March 2015. The trained VLEs will be authenticated to conduct Awareness on Computer Concepts (ACC), Basic Computer Course (BCC) and CCC programmes.